No matter how effective your keywords are, how many links you have or how much you pay for traffic, if the content is unappealing to the readers it defeats the purpose of all the work and time you spend. 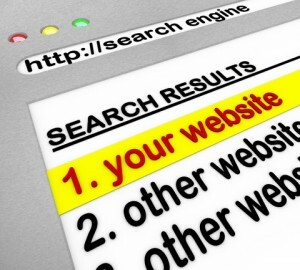 Your website is the reflection of your services and capabilities. Don't worry though, this has long been the common area of blunders for many so called SEO professionals too. If ever you are in this situation, don’t panic. 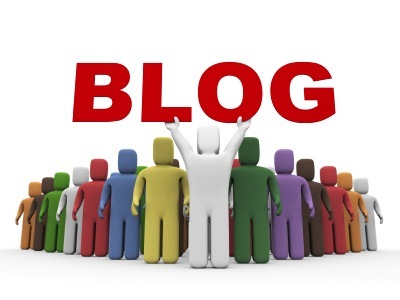 Here is a simple strategy that will help you in increasing your blog traffic. It can even make you break the 1,000 page views mark daily. In fact, this strategy could be used even if you already have more than 1,000 page views daily but only stayed in that number and didn’t grow up. Blogging is tough. You have already probably seen many techniques and strategies over the Internet about how you can drive traffic to your blog. However, you will do better if you know which of these things is effective or indeed true? Some people (even today) still believe that SEO services can rank websites in just a few weeks. For instance, a client sends an email to an SEO service asking to rank his/her website to the top 3 positions of Google (for a highly competitive keywords). Know this! Outstanding SEO achievements do NOT occur overnight. Many clients think it can be achieved with technical (magic) tricks. 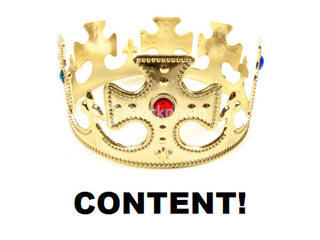 All bloggers should provide fresh and unique content. Make sure it is relevant to topic, controversial, interesting and helpful. Preferably any two will do if you can’t mix all those elements together. The web is your friend. Meaning, you can find and research (on behalf of your readers) just about anything without getting up from where you’re sitting. It seems like just about everyone these days has a blog on the internet. Blogging has certainly become very popular and everyone from individuals to multimillion dollar corporations appear to have jumped on the blogging bandwagon. 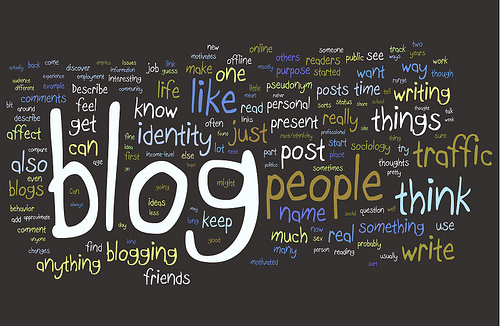 If you don’t know what blogging is, you just may be living in the dark ages. Quite simply, it is a way to communicate information to others on the internet. In the “old days” we wrote journals, now we write blogs. 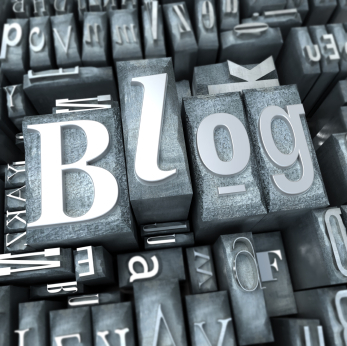 Blogs can be personal stories or articles on any topic imaginable. People use them to keep friends and family updated on their happenings and businesses use them to promote their products and services. In fact, anyone who has a little desire and determination can make money from blogging.